The 10 year long process of recording the remarkable objects buried with the king transformed Tutankhamun into an icon of the modern world. Explore the phenomenon of âTutmania' and see masterpieces from the Ashmolean's own collections from Ancient Egypt and Sudan as well as loans of important pieces from museums around the world. Lord Carnarvon and Howard Carter's excavation of the tomb of Tutankhamun in 1922 was one of the most significant archaeological discoveries of the 20th century. 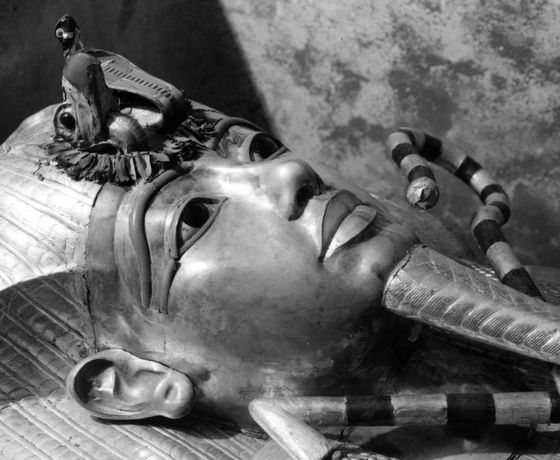 The name of the âboy king' is now synonymous with the glories of ancient Egypt and the spectacular contents of his tomb continue to enthral the public and scholars alike. The Ashmolean's summer exhibition displays objects from ancient Egypt's Amarna Period (about 13501330 BC) with material from the archives of Oxford's Griffith Institute, celebrating its 75th year in 2014.